Over the years, a lot of LGBT folks have asked me for a book to help their Christian friends and family understand them better: “I came out to my Christian parents, but I can’t find any good resources to help them connect with what I’m going through.” Others have asked me for a book to help them understand themselves and make sense of their own struggles as Christians who began to suspect they were LGBT. Most books on this subject either don’t understand LGBT people or don’t understand conservative Christians, so I set out to write one that understands both. I had no idea how popular it would become. 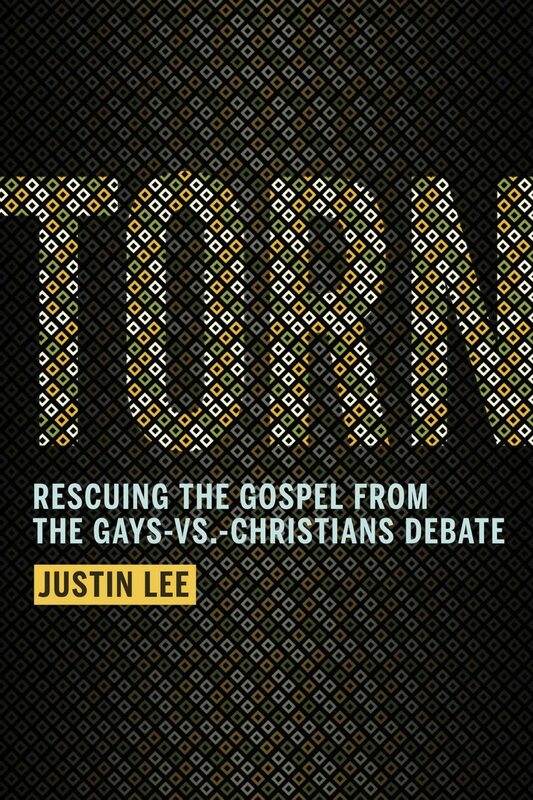 Torn is the story of my journey as a devout evangelical who discovered himself to be gay. 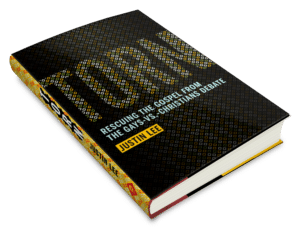 Throughout the book, I use personal stories, pop-culture references, and scientific research to discuss a number of the issues Christians care about: Why are people gay? Can sexual orientation be changed? How has the church responded? How should the church respond? And what does the Bible say about it all? Torn seeks to answer these questions in a friendly, nonthreatening way. In the UK, Torn is published under the title Unconditional. People often ask me why the name was changed for the UK. Honestly, I don’t know! The decision to change the title was made by the UK publisher based on their knowledge of the local market. It’s not uncommon for books to have different titles when they make the jump across the pond, though it can make things a bit confusing for readers. 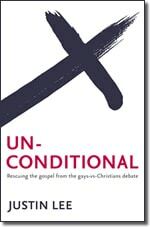 The text of Unconditional is mostly the same as Torn, but there are a few differences. For Unconditional, I rewrote a few sections, including the introductory chapter, to de-emphasize the American focus and alter references that might not be familiar to European readers. Language, spelling, and punctuation were also changed throughout to conform to British standards. But really, for the most part, it’s the same book, just for a different market. 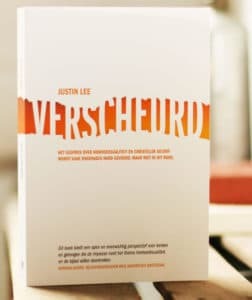 Torn has also been translated into Dutch with the title Verscheurd. It even inspired an LGBT Christian group in the Netherlands which takes its name from the book! 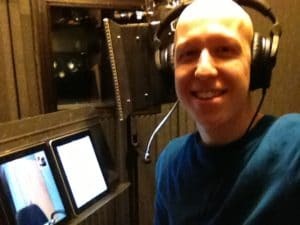 And finally, I had always dreamed of doing an audiobook, so I was positively thrilled when my publisher asked me to narrate the audiobook of Torn. It’s my story, after all. 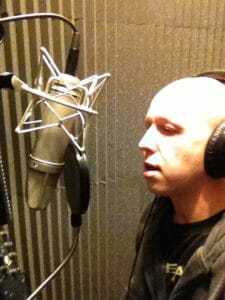 Recording the whole book took three days in a recording studio with lots of hot tea. The response to the audiobook has been really positive. Multiple people have told me that listening to the audiobook after reading the print book added a new dimension to the story, which is really one of the coolest things anyone could ever say to me. People often ask me if Torn will ever be translated into other languages. I would dearly love it if it were! At this point, the right to do so rests with my publisher, Hachette Book Group, so feel free to contact them directly, or, if you know a publisher that publishes books like Torn in your preferred language, have them contact Hachette to inquire about translation rights. I’ll give you any assistance I can.